Take a look at our how-to videos for inspiration! Looking for ideas? Check out our Galleries for hundreds of cake ideas. Planning a wedding? Call or e-mail today to inquire about our award-winning wedding cakes! Looking to make your own cakes? 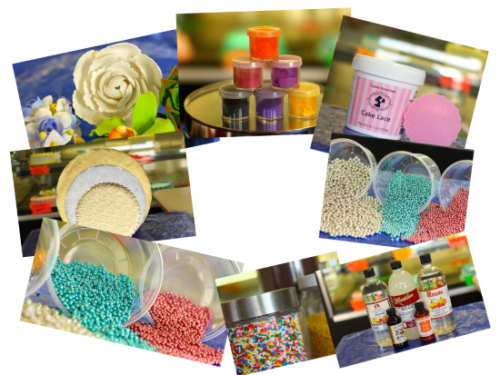 Annette’s Cake Supplies offers top-notch cake decorations,baking utensils, and ingredients at every day low prices. Check out the class schedule, different classes every month!